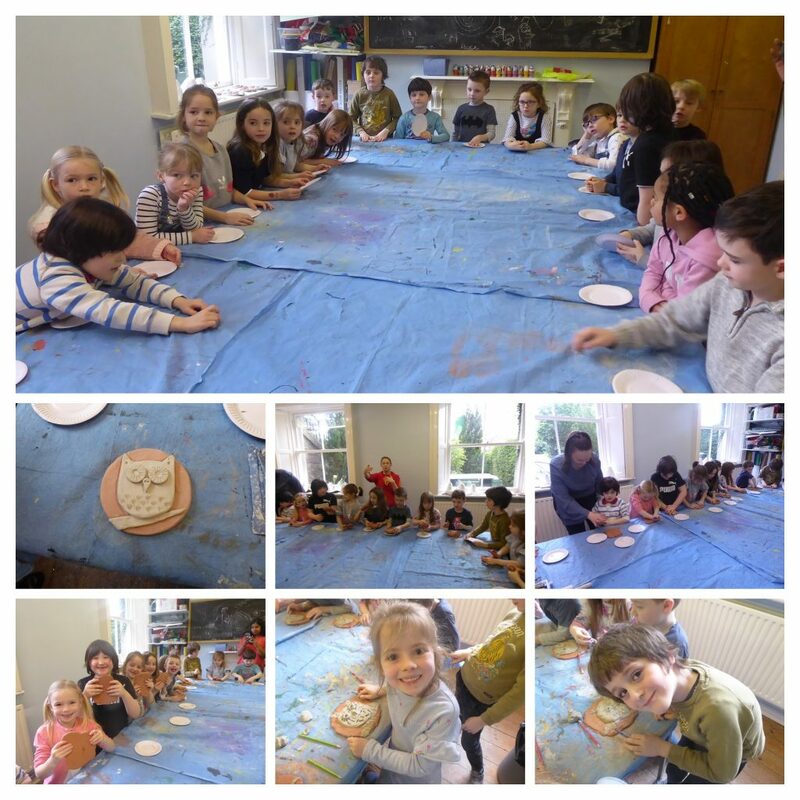 On Thursday, March 21st KGB had the pleasure of spending the morning with artist Kate Sheehy, from Art Zone who came to teach an amazing workshop using clay. We learned how to flatten, cut, smooth, blend, add texture and crosshatch to produce a beautiful owl plaque. It was so much fun and we were delighted with the end product. Our pieces will be on display at the end of year Exhibition. This week we also learned a poem about a wise old owl and some interesting facts.